Spring is in the air and May flowers are blooming (or at least some of them lol). 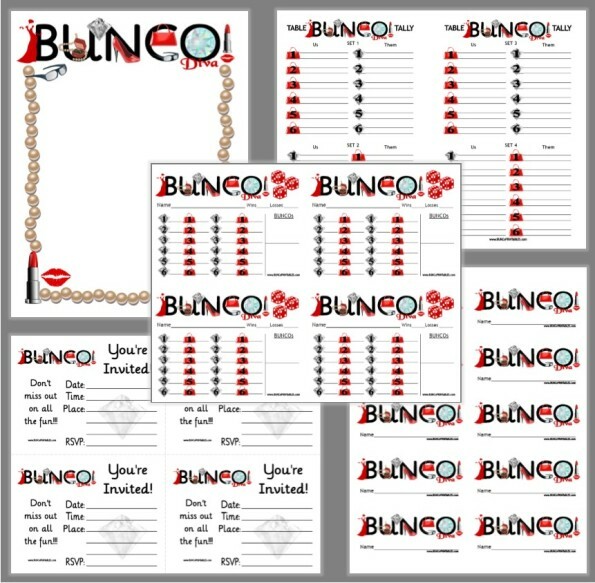 If you’re hosting Bunco this month there are so many theme options! You could go with Fiesta (Cinco de Mayo), Roses, Diva, Wine a Bit (Mother’s Day), Garden Party or Tulips (planting season), or if you’re into sports, Off to the Races (Kentucky Derby/Triple Crown), Golf, or Baseball…like I said…sooooo many options! 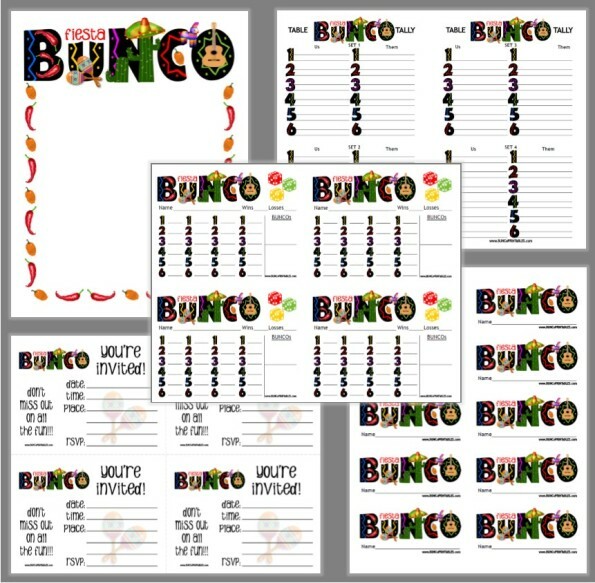 Hosting a Fiesta Bunco party is fun and easy! Brightly colored decor and serving ware, your favorite Mexican snacks & appetizers (chips & salsa, guacamole, nachos, taco bar), margaritas…maybe a Tres Leches Cake for dessert and sombrero would make a fun Traveler! The Kentucky Derby is always a fun theme with all the hats and hoopla. If you go with this theme you could incorporate a hat contest or use a special hat as the traveler. You could serve Mint Juleps and decorate with roses. Below I’ve got a yummy and light (not the diet kind of light lol) cake recipe to share with you. It goes great with whatever theme you may be using this month. 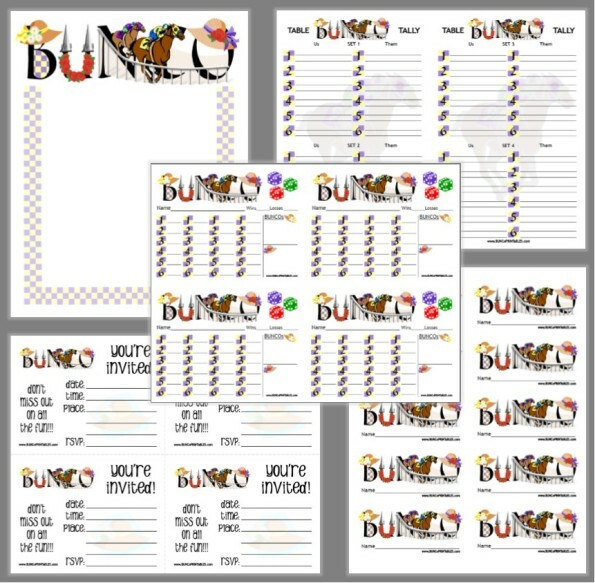 One of my Bunco Babes made this when she was hosting and shared the recipe with everyone because we all raved about it! You may have made something similar to this in the past but this recipe includes her adjustments…it’s super yummy! Cake: Prepare cake according to directions adding 1/2 of the gelatin to the batter. Pour into two 9” round pans. Bake as directed. After cakes cool 10 minutes, remove from pans and put in the refrigerator to chill for 30 minutes. Frosting: Combine sour cream and powdered sugar, fold in Cool Whip. Divide frosting into 2/3 and 1/3, put in separate bowls. Add remaining orange gelatin and most of the orange zest to 2/3 of the frosting. Use remaining 1/3 of white frosting for the middle layer. Frost top and sides with orange frosting. Garnish top of cake with remaining orange zest. Serve chilled.